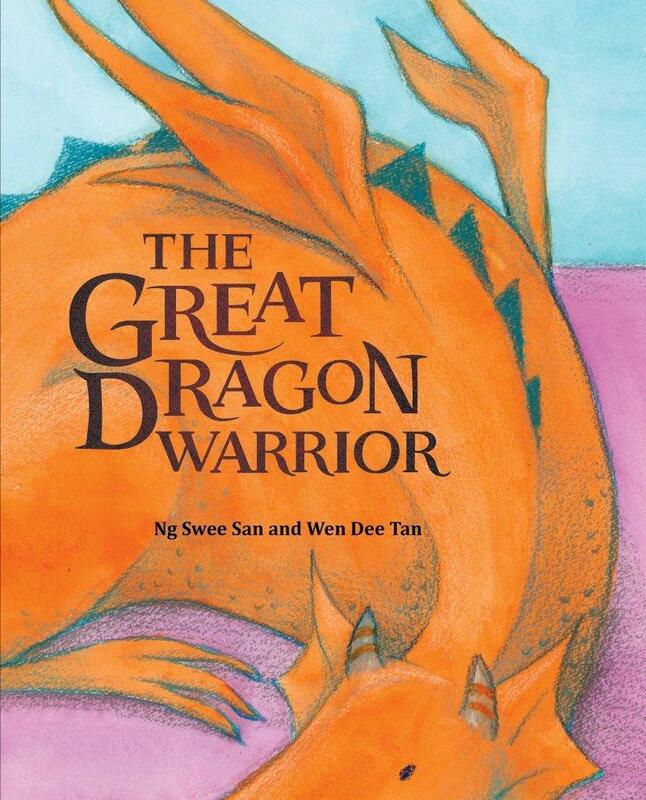 Basmi the dragon has always dreamt of becoming a great dragon warrior. Now it looks like his dream might come true, as a great dragon warrior is living in the cave right by him. Oh, the things he could learn from this great dragon warrior! But Basmi learns an unexpected lesson from this dragon warrior when he finally reveals himself.